24th Sept. 2017 at 7 pm Curtain raiser & Cultural performances. 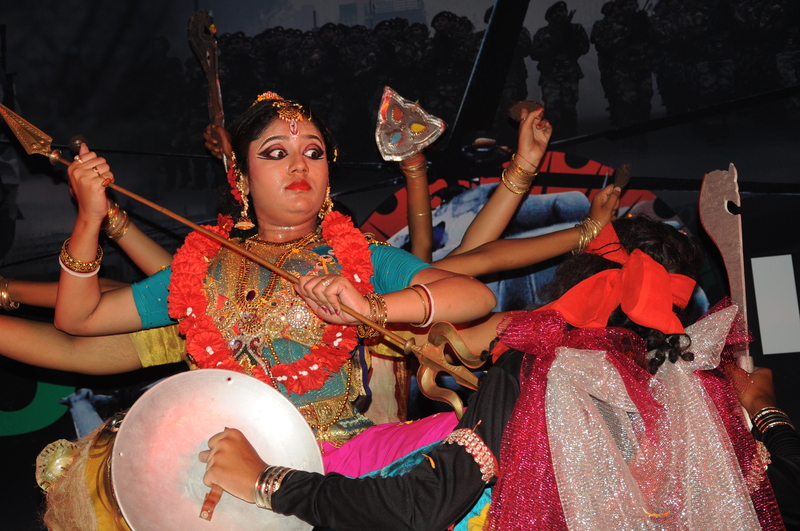 Lalabagan Nabankur Sarbojanin Durgotsab is held every year at one of the busiest intersections of Kolkata, in close proximity to places like Khanna cinema. Kankurgachi and Manicktala. 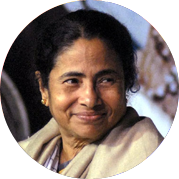 This puja has a decorated history of having received many awards from reputed organisations. All the programes hosted by this association, including cultural ones, are star-studded , with many celebrities participating in and frequenting the festivals and shows. This year also the tradition will be continued, riding on the festive mood that is associated with the atmosphere of autumn. 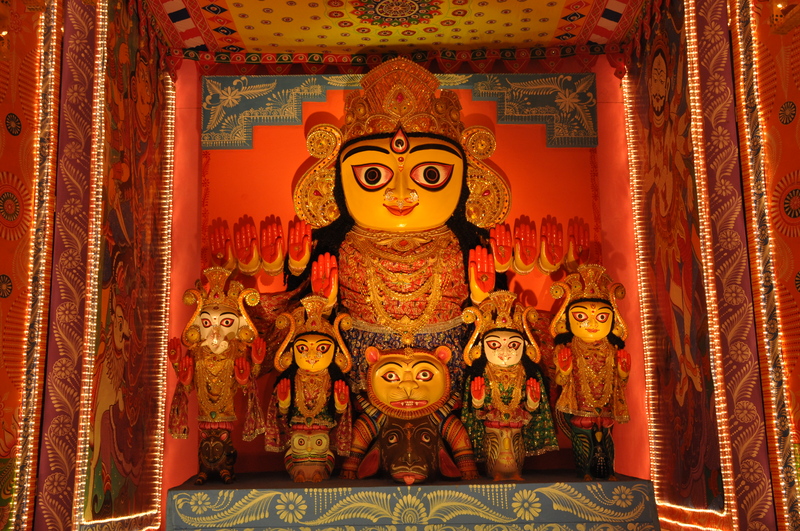 The visitors, who are expected to throng the Puja Pandal in thousands like every year, will surely feel rejuvenated to taste the flavour of rich Bengali culture in conjunction with the lively weather that Mother Nature brings with the advent of autumn. We are looking forward to your active co-operation and patronage.